MOSCOW, April 13. / TASS /. 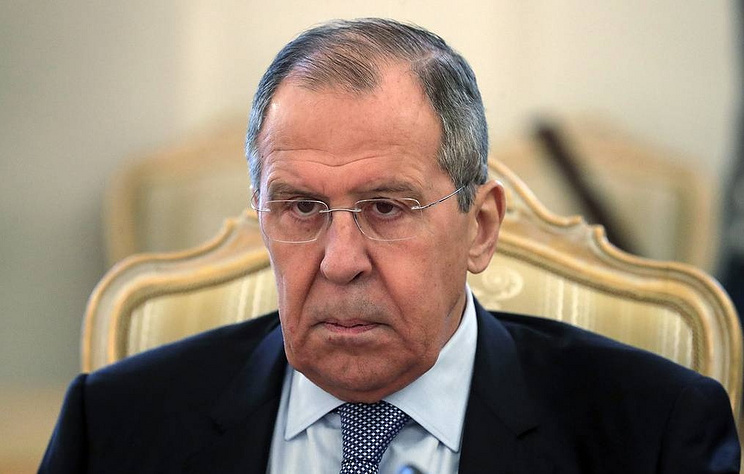 Washington’s actions in the area of nuclear disarmament and non-proliferation show that supporters of the new arms race have prevailed in the United States, said Russian Foreign Minister Sergei Lavrov at the 27th Assembly of the Council on Foreign and Defense Policy (SWAP) on Saturday. According to Lavrov, Washington set a course for dismantling when it comes to arms control. "It will be impossible to draw Russia into this costly exercise," the minister stressed.